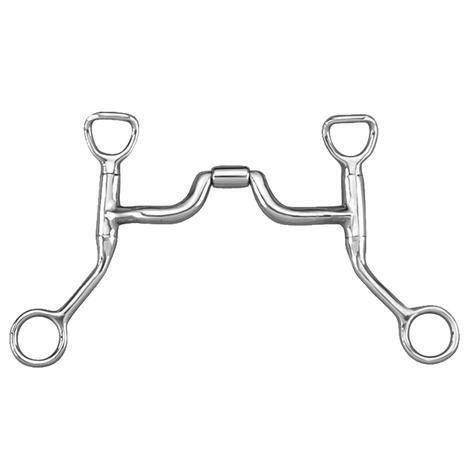 The gag bit is designed to allow the mouthpiece to slide on a shank, rope or cable. 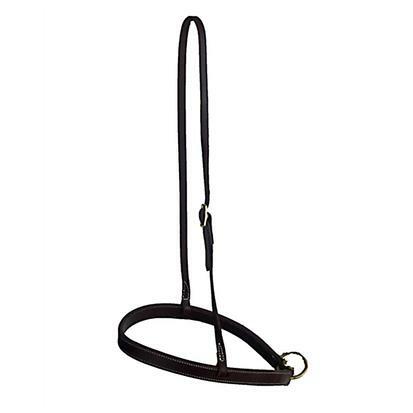 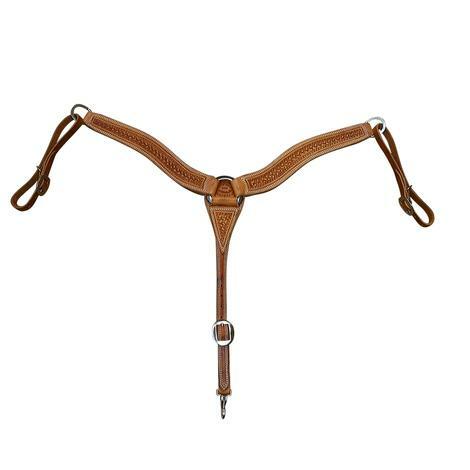 The gag bit is excellent for lateral leverage and popular amongst the barrel racing community. 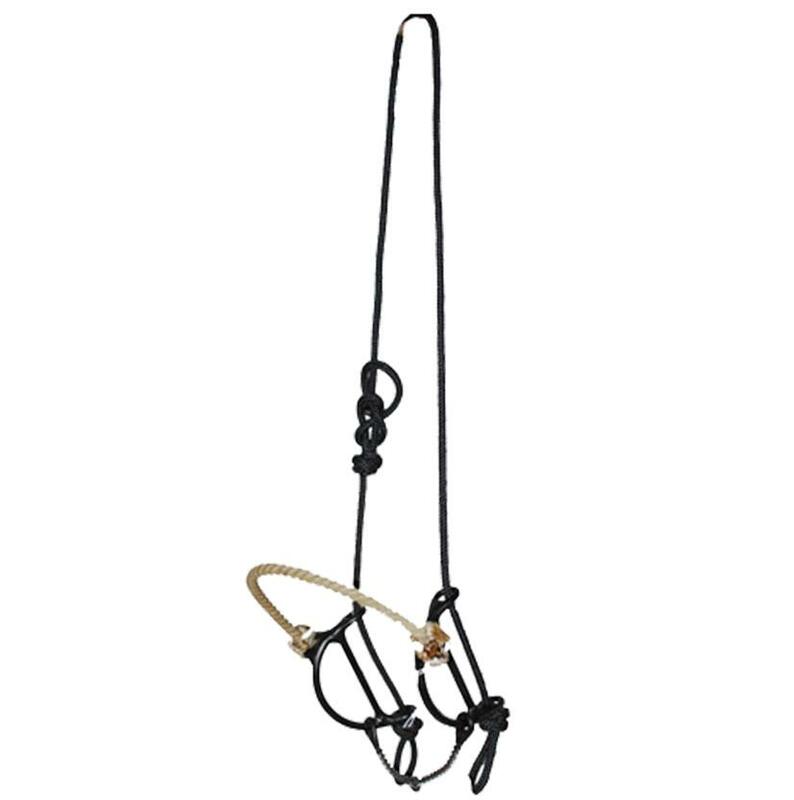 This piece doesn’t apply pressure to the bars of the horse’s mouth.